The year is 2071 and the world is ruled by the Aragami, godlike existences which cannot be defeated by no means known to mankind. While humanity is fading, the Aragami are flourishing, and it has been so ever since they appeared about 20 years ago. The new life forms are developed from the Oracle cells, which are also the reason they cannot be defeated… However, a new hope appears in the form of the God Eaters. 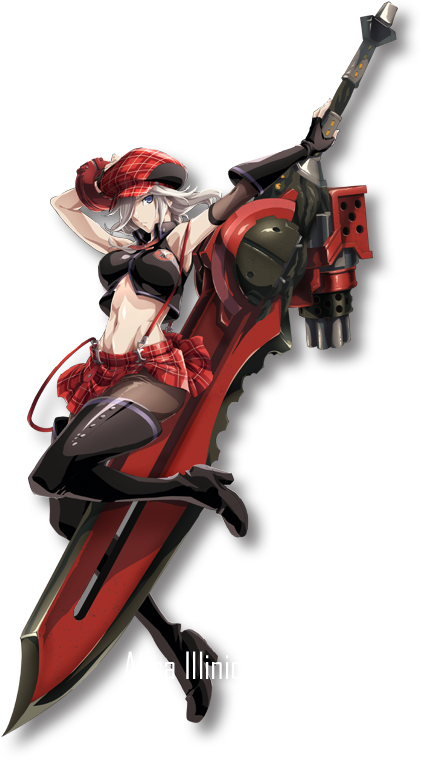 God Eater (ゴッドイーター) will begin on 5th July, 2015 with a number of interesting characters and some high-quality fights… Or so we all hope! Based on Bandai Namco’s original PSP games, where a group of highly trained and able humans operate the God Arcs, weapons for Aragami destruction. Using the very cells upon which the Aragami’s structure is formed to fight back, they are humanity’s only hope of survival. Please note that all information comes from the God Eater Burst and God Eater 2 game projects and some parts of it may or may not be changed, for the anime series. Spoilers might also be present. Renka wears the Fenrir formal uniform and is of a rebellious nature. He is the main protagonist of the show. A member of the 1st Unit, later to become a captain of the same unit. His sister, Nozomi, and mother live in the Other Ghetto and he often returns to them to bring gifts and tell of his adventures. Initially a member of the Retaliation team and later – of the Cradle travellers’ unit. His right arm was overtaken during an enemy attack and he suffered through transformations and internal battles with the cells which were attacking him from the inside. For the time being, he is no longer experiencing uncontrolled events. Brother to Tsubaki and fiancé to Sakuya. A young prodigy who managed to become a veteran at the age of just 18. He is often considered the first God Eater, but usually called one of the first. A New-Type God Eater who was transferred from the Russian Fenrir branch. A seductive-looking veteran sniper. Originally Sakuya Tachibana, she later took her lover’s surname Anamiya. Very concerned about Lindow. 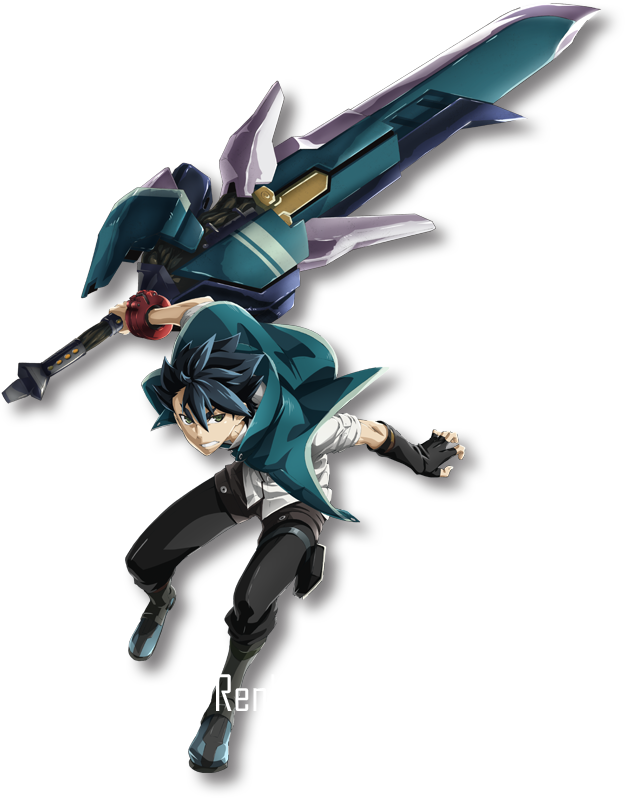 In the game, there a number of Aragami personalities which are more than important to the story. Some of them appear in nearly-human form and communicate freely with the characters, others have nothing in common. The anime is animated by studio ufotable which became quite popular with their adaptations of Fate/ series and of course the Kara no Kyoukai movie series. Directing the God Eater anime will be Takayuki Hirao, the one who made Kara no Kyoukai 5: Majun Rasen. Keita Shimizu will do the character design. His autobiography includes key animating for ef: A Tale of Memories, Fate/Zero’s season two and others. OLDCODEX will perform the anime’s theme song. They may sound familiar because they did the themes for Free! And Free! Eternal Summer, as well as for Kuroko no Basuke, Tugainu no Chi and Arata Kangatari. God Eater is just one of the 2015 summer anime season. Check out more in the Guide. Images and Video ©BNEI/PROJECT G.E. I think this is going to be a very, very stupid Akito the Exiled-style anime. Hope there will really be some good fights! I certainly think the CGI director Masato Takizawa can deliver. After all, he has done Fate/Zero.